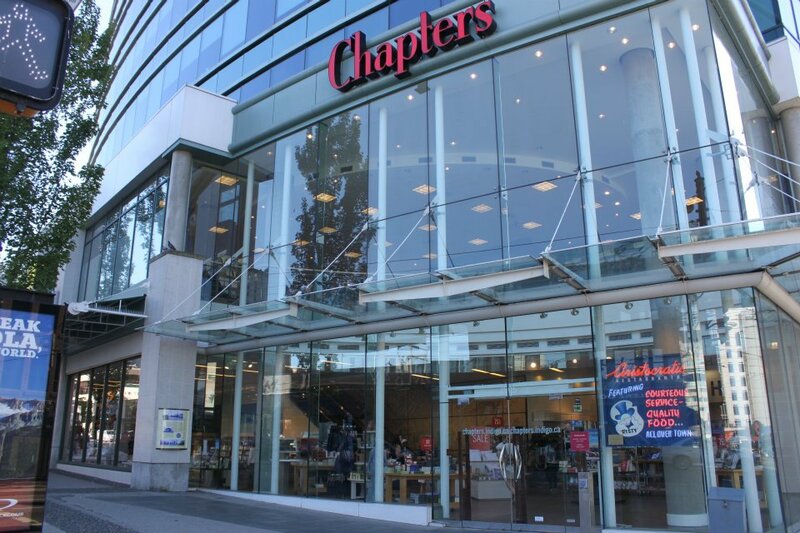 Chapters Indigo has just reported that in 2015 sales grew by 12.5% and online digital channel sales increased more than 15%. The key highlights of their full-year results was the continued strong revenue growth delivering $99 million more than last year despite operating three fewer superstores and four fewer small format stores. On a comparable 52-week basis, total revenue was 9.5% higher than last year; specifically retail revenue was 12.8% up in superstores and 10.9% up in their small format stores, such as Indigo Spirit. Indigo has also reported that online sales grew by 16.9% on a full-year basis and that is 15.3% on a comparable 52-week basis. The company experienced double-digit growth in lifestyle, paper and toys. The trend for adult coloring books also generated strong growth in their core book business and their also had good sales in writing instrument such as coloring pencils. Additionally, the toys business benefited from the successful launch of three more American Girl specialty boutiques this year. Full-year revenue from general merchandise categories grew to 34% of the total compared to just over 30% last year as Indigo continues to diversify their products beyond books. For the year, EBITDA improved by $22.6 million driven by higher revenue and improved margin rates. Net earnings were $28.6 million, an improvement of $32.1 million compared to the same period last year. The improvement was primarily driven by higher EBITDA and a lower tax expense.